It was Valentine’s Day…our first Valentine’s Day together. We had been on dozens of dates by then, but this was Valentine’s Day. I agonized over the right outfit, mourned the fact that my hair didn’t do exactly the right thing, and tortured myself over whether to wear heels or flats. He showed up on my doorstep in freshly-ironed dress pants and a crisp shirt and tie. Behind him, his SUV glistened, the result of hours spent washing, waxing, and Armor-Alling. He opened my door, and whisked me off to a magical night of Italian food, soft candlelight, and sparkling conversation. This was the stuff dreams…and jewelry commercials…were made of. I looked at up at his face, waiting with anticipation. He opened his mouth and out popped those same words, “I love you.” That was the first time he’d said them to me; I floated all the way home and didn’t touch ground for days. Fifteen years, two children, and a cancer battle later, our dates look a little different. Now Valentine’s Day is just as likely to include a trip to the grocery store or a couple of basketball games as it is an evening out on the town. We are living the dream in a vivid state of reality, complete with sick children and temper tantrums. These days our love is not all about butterflies in my tummy and stars in my eyes. It’s not about dress pants and shiny tires. Because when the stars fade and the butterflies give way to sleepless children, job stresses, medical crises, and lost love ones, your marriage needs to be built on more. After 15 years, his “I love you” can still make my heart soar, but now I hear it just as much in the things he does as in the words he says. I hear it when he tells the kids to kiss me goodnight and sends my bone-weary body off to bed, even though he’s had a long and stressful day himself. I hear it when takes my van and brings it home with a full gas tank, freshly washed and vacuumed. I hear it when makes a special trip to the store for my favorite chips…just because. The truth is, my husband does a much better job of being intentional about me than I do about him. Too often I let life get in the way. 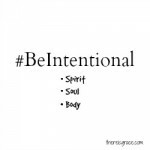 I get too easily distracted by taking care of the kids, the house, my health, and many other details of life that I forget to #BeIntentional about the one who means the most to me. So I am going to #BeIntentional about changing that. I just need a little nudge every once in awhile to not take for granted the most important earthly relationship I have. You too? I thought so. 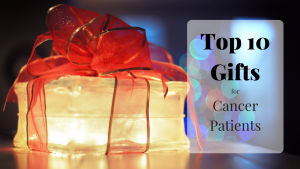 So I just happen to have a couple of great resources that will do exactly that…and I’m giving them away for Valentine’s Day! 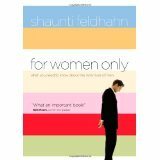 For Women Only: What You Need to Know about the Inner Lives of Men by Shaunti Feldhahn will open women’s eyes to what the men in their life – boyfriends, brothers, husbands, and sons – are really thinking and feeling. Men want to be understood, but they’re afraid to “freak out” the women they love by confessing what is happening inside their heads. 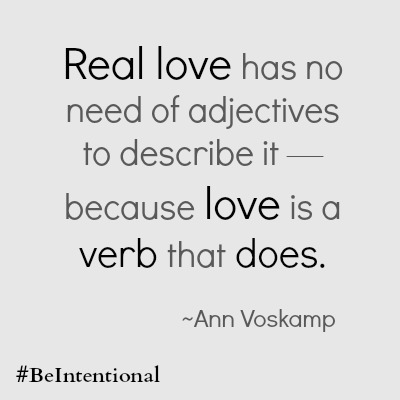 What do you do to #BeIntentional in your marriage? 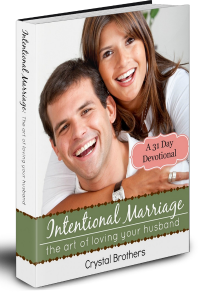 What additional resources do you recommend to someone wanting to #BeIntentional in marriage? Share your thoughts in the comments, or join the conversation on Facebook or Twitter. I don’t think I have ever read a marriage book. I have read lots of things people have written but not a book on marriage. There is always room for improvement. My husband does a lot to help in the house that shows his love. He a;ways helped when our 2 boys were small. He tells me many times he loves me and appreciates me. After 2 sons, 3 grandsons, and finally 2 little great granddaughters he still shows his love. We will celebrate our 48th anniversary in April. Hard to believe so many years have passed.